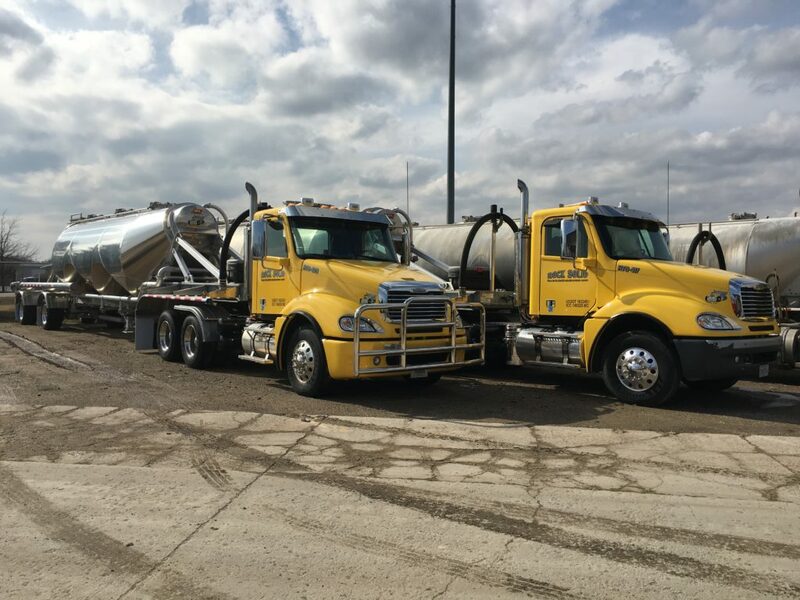 Our Drivers are responsible for the safe and efficient delivery of products and equipment to job sites in both rural and urban areas. The Driver position is physically demanding and requires frequent climbing in and out of vehicles & on trailers and equipment along with the lifting and moving heavy objects, tools, and materials. Drivers are required to wear personal protective equipment and keep themselves in proper mental and physical condition to drive safely at all times. Drivers can expect to drive long distances across country in variable weather conditions, though some work is done locally. Driving experience with a Class A CDL license.